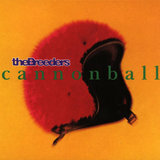 The Breeders started as a way for Pixies bassist Kim Deal and Throwing Muses guitarist Tanya Donelly to let out some suppressed creative energy, but thanks to the success of their second album Last Splash and its smash hit single "Cannonball," the band became one of the biggest — and quirkiest — acts of the early-'90s alternative rock revolution. 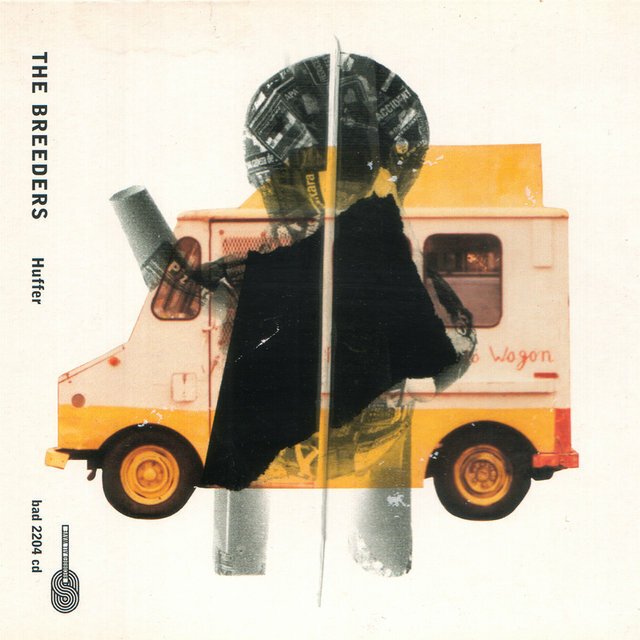 Though the large gaps of time between their later albums made their career trajectory less than predictable, the Breeders' appeal, not to mention influence on later bands, lasted for decades. Taking their name from the group Deal led with her twin sister, Kelley, in their teens, the Breeders combined the spareness of Throwing Muses with the shifting dynamics and warped pop sensibilities of the Pixies. Deal and Donelly both played guitar, leaving bass to Josephine Wiggs of Perfect Disaster and drums to Slint's Britt Walford. 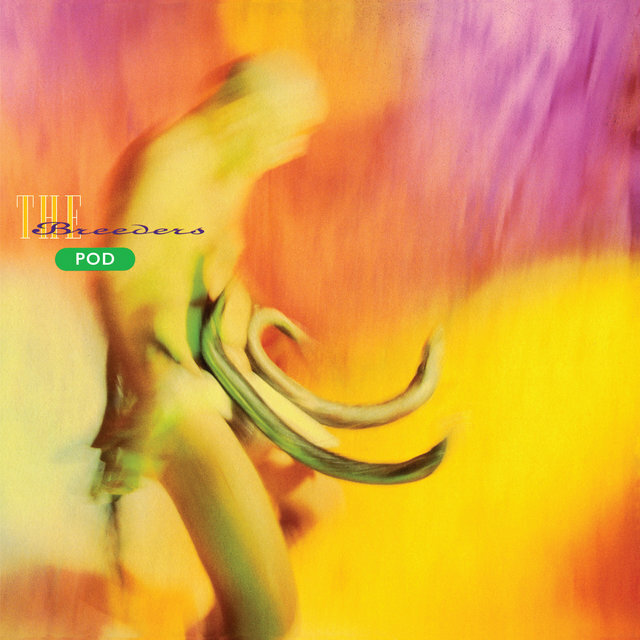 Pod, their critically acclaimed debut album, was released in 1990. 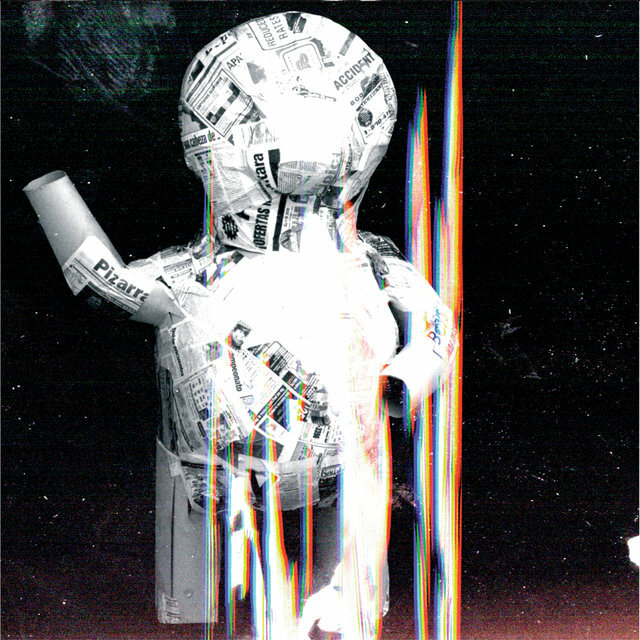 Two years later, the group delivered the muscular, melodic EP Safari. 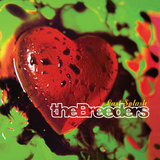 Soon after its recording, Donelly left the Breeders to form her own group, Belly. Kim Deal brought in her sister Kelley as her replacement. Safari was also the last release to feature Walford, who was billed as "Shannon Doughton" and "Mike Hunt" on the respective recordings. He was later replaced by Dayton drummer Jim MacPherson. The group also played its first high-profile gigs in 1992, opening for Nirvana on their European tour. 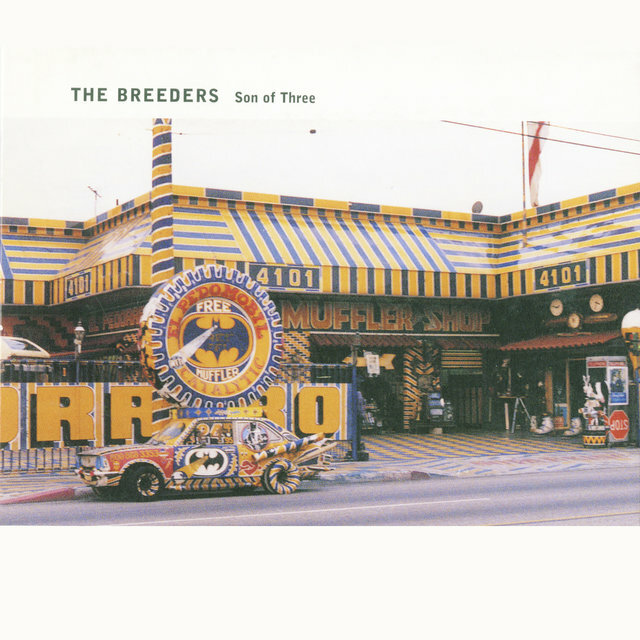 As the band worked on its second album in the beginning of 1993, the Pixies split, leaving Kim Deal able to pursue the Breeders full-time. Released in August 1993, Last Splash was a hazier, more disjointed continuation of the hard pop of Safari. 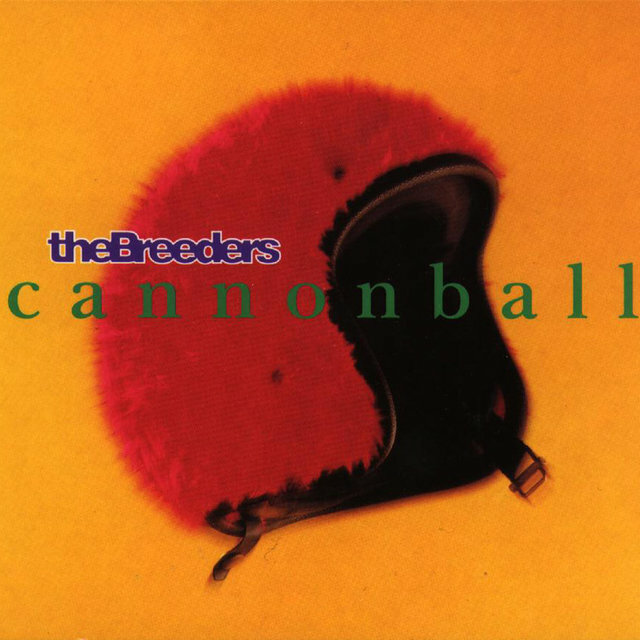 With the sonic collage of "Cannonball," the Breeders had a crossover hit that catapulted the group into stardom: within a year, the album went platinum and the band had a prime spot on 1994's Lollapalooza tour. 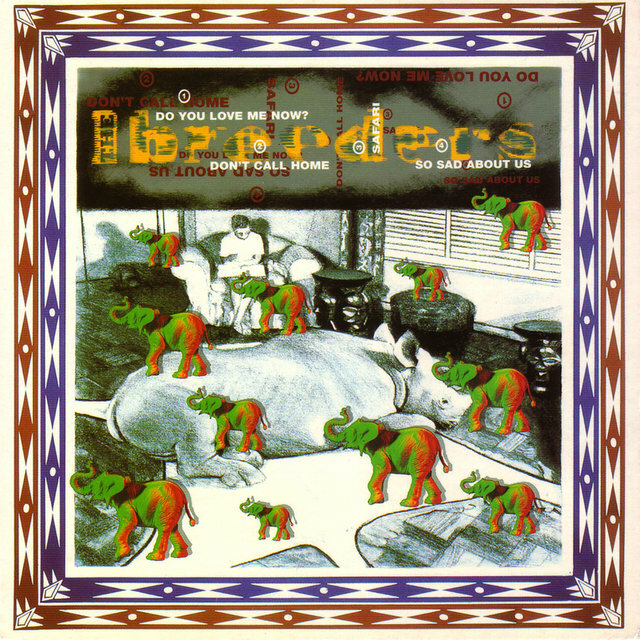 That year, the group also released the limited-edition 7" Head to Toe and Divine Hammer singles, both of which confirmed the Breeders as an artistically willful group that was nevertheless in tune with the commercial pop tastes of the early '90s. 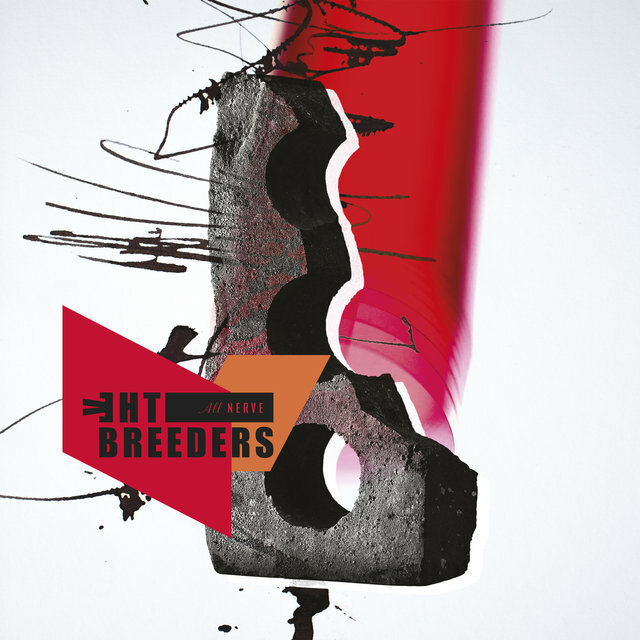 Just as quickly as success hit the band, the Breeders went on a sudden hiatus, partly due to exhaustion from the rapid nature of their fame and from their extensive touring. Late in 1994, Kelley was arrested for drug possession and was sent to a rehab clinic in Minnesota; the rest of the bandmembers went their separate ways while she recuperated. Wiggs played with musicians around New York, ultimately forming the Josephine Wiggs Experience with them; Kim returned to Dayton with MacPherson, learned how to play the drums, and continued writing songs. By early 1995, Kim had an album's worth of new material ready to record. Though she considered recording them on her own, Deal decided to assemble a backing band of MacPherson and other Dayton-area musicians, including Nathan Farley and Luis Lerma of the Tasties. 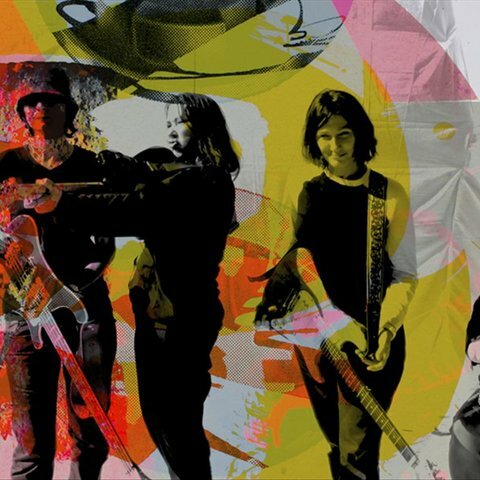 Not surprisingly, the Amps — originally called Tammy & the Amps — sounded like a rougher, lo-fi version of the Breeders; their gigs and their 1995 album Pacer emphasized the loose, charming spontaneity of Deal's style. 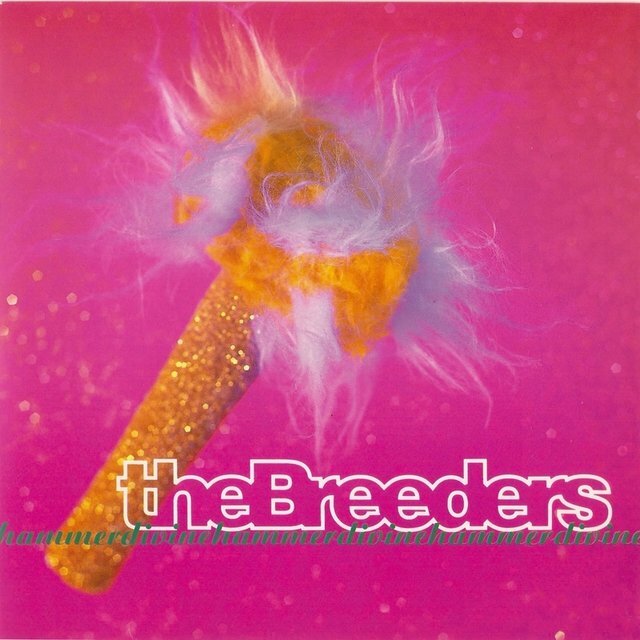 Though the Breeders' break was supposed to be temporary, it lasted several years. Along with her time in the Josephine Wiggs Experience, Wiggs later formed Dusty Trails with Luscious Jackson's Vivian Trimble. 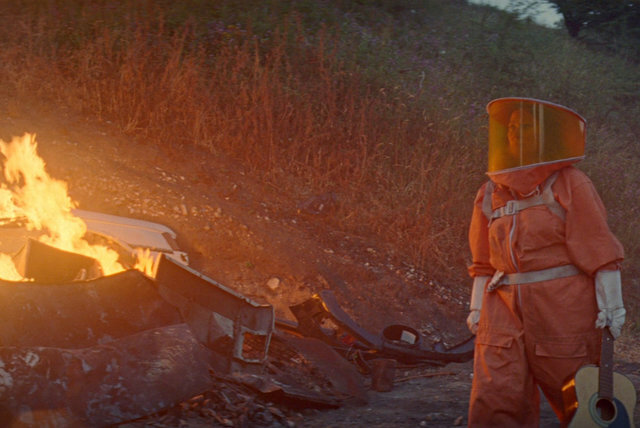 After Kelley completed her rehab, she formed her own solo project, the Kelley Deal 6000. She toured and released an album with this group, 1996's Go to the Sugar Altar. 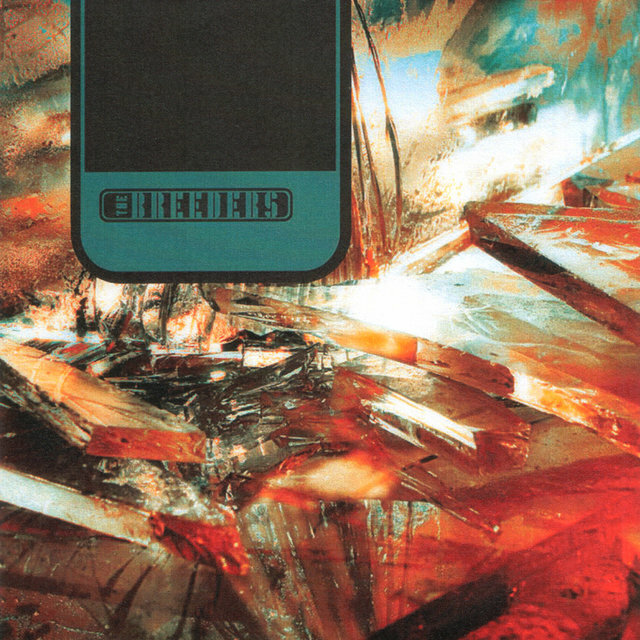 That year, Kim reclaimed the Breeders name and played some California dates with the band, which featured members of the Amps and Pod violinist Carrie Bradley. 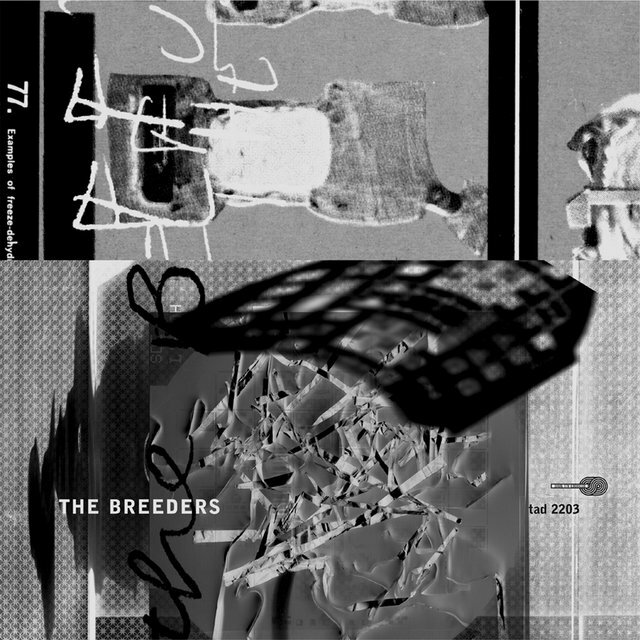 In 1997, the Breeders played the Tim Taylor Memorial Benefit Concert — in honor of Brainiac's singer/keyboardist, who was killed in a car accident earlier that year — with that group's drummer Tyler Trent replacing MacPherson, who later joined Guided by Voices. Later that year, Kim went into the studio in one of many frustrated attempts to make the third Breeders album. However, the group's low profile didn't mean that it didn't have any hits; a sample from "Cannonball" used in the Prodigy's worldwide smash "Firestarter" earned Kim songwriting credits and royalties. By early 1998, Kelley had rejoined the band and the duo continued to write and record songs, though the only song to surface from their sessions was a cover of the Three Degrees' "Collage," which appeared on the soundtrack to 1999's big-screen adaptation of The Mod Squad. 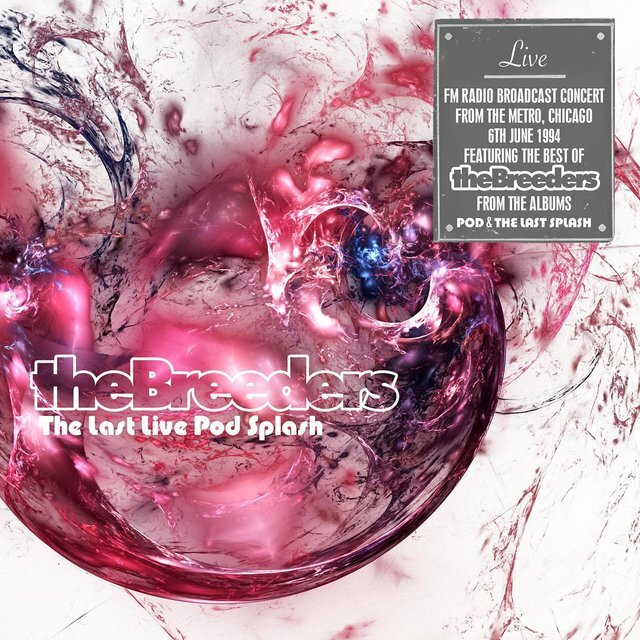 In 2000, Kim and Kelley spent time in the studio with Steve Albini; late that year, the Breeders played their first gig in over three years (and Kim's first show with Kelley in over six) at a free, secret show in Los Angeles. 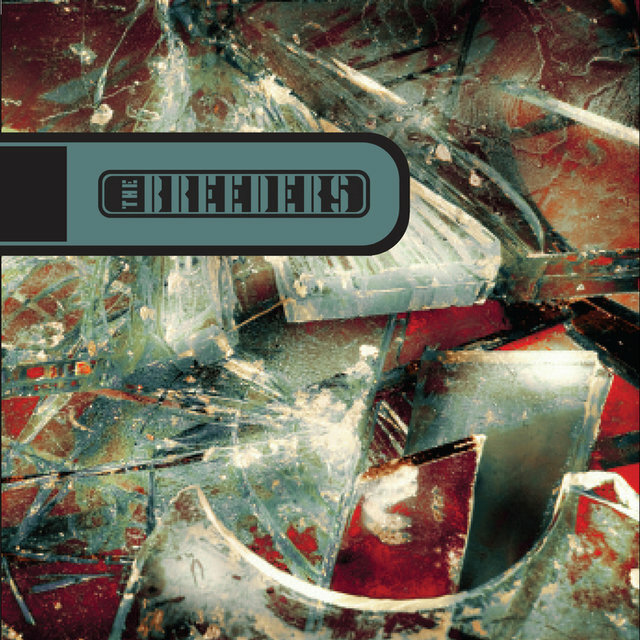 Once again, the Breeders' lineup had changed, with bassist Mando Lopez, guitarist Richard Presley (both formerly of Fear), and drummer Jose Medeles backing the Deal sisters. The group reconvened in the studio with Albini in 2001, completing an album's worth of songs. 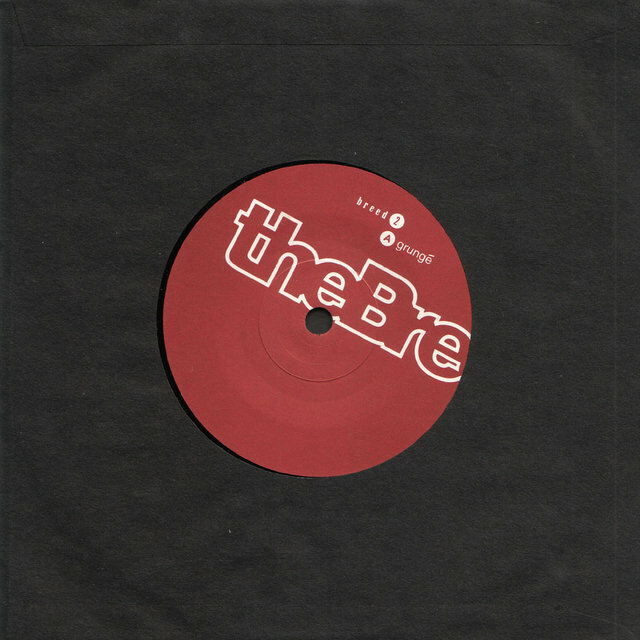 The Breeders began a flurry of activity in 2002, including the release of the Off You and Huffer singles and their long-awaited third album, Title TK, that May. After a quiet 2003, Deal was once again in the news in 2004 when the Pixies reunited for tours of North America and Europe. In late 2007, rumors that another Breeders album was on the way were confirmed, and Mountain Battles arrived in April 2008. 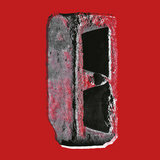 The Fate to Fatal EP, which featured a cover of Bob Marley's "Chances Are" and guest vocals from Mark Lanegan, appeared in 2009, the same year the Breeders curated the All Tomorrow's Parties festival in Minehead, England. 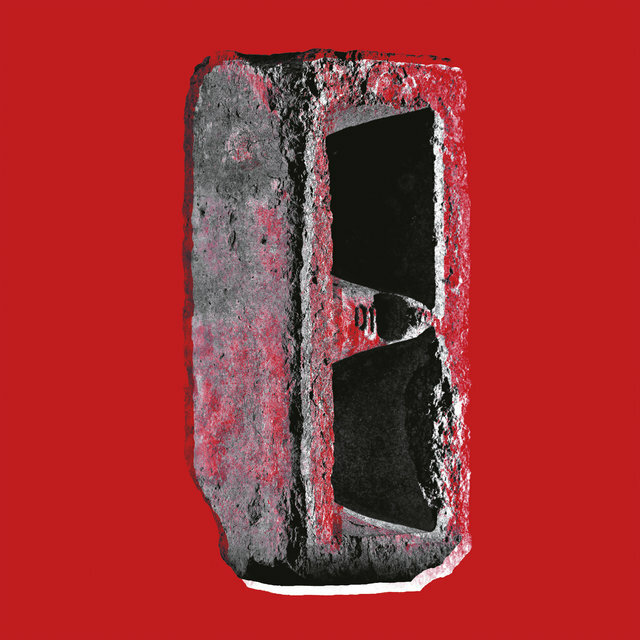 The following September, they played the ATP festival in Monticello, New York. In 2013, the band celebrated the 20th anniversary of Last Splash with a deluxe reissue of the album and a tour that reunited Kim and Kelley Deal with Wiggs and MacPherson.